Watching my husband cook is a little like being in a car with him as he’s behind the wheel. You’re never quite certain if you’ll be arriving at the intended destination. There’s a lot of closing your eyes to the sights in front of you and whispering prayers to any and all deities listening. Walking into the kitchen while he’s hard at work will have you looking for the yellow and black tape, for the room should be partitioned off as a crime scene. Pots are upended, knives scattered across countertops, drops of unidentifiable liquid are splattered across cabinets and walls, and inevitably, several things gave up their life in the making of this meal. That said, you are drawn in by the smells emanating from the nine or ten pots burbling on the stove where rattling lids spew a torrent of steam that would make a Turkish bath nod with approval. On one occasion, after closing the front door and hanging up my coat, I followed strains of Bollywood music to the kitchen. The scene unfolded to reveal Sir Sackier with a wooden spoon in one hand and a martini in the other. “What are you making?” I asked, looking around at the contents of my entire kitchen spread out on the counters like we’re having a rummage sale. I’ve always told myself not to panic at this point; keep a calm face. 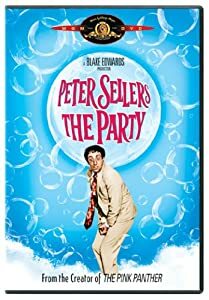 “If it is pleasing you, I am to be making the salt beef,” came the reply in a brilliant imitation of Peter Sellers in The Party. I saw the prep work that went into the making of this salt beef. Yes, it had all the regular bits and pieces: brisket, bay leaves, peppercorns and garlic, but it had one extremely worrying component—something I’ve never used before, mostly because it should be outlawed. Salt petre. Also known as Potassium Nitrate. Most folks don’t use it for cooking anymore—not because it’s ineffective, but rather because it raises a few red flags when purchasing. Not only does it help pickle your brisket, but if you have any leftover, you can make fertilizer, explosives or solid rocket propellants. The dream kitchen created by NASA. I looked into the Crockpot. Yum, gunpowder stew. Knowing how long this chunk of beef spent in a briny solution of salt, salt and more salt, I was fairly positive we would be sitting down to a dinner of a large brown salt lick with a side of carrots. But holding a plateful beneath my nose, the smells of beef, onions, carrots, celery and aromatic spices pushed aside any misgivings I’d had. The taste was out of this world. This was a dish only the perfect Jewish Englishman channeling another Jewish Englishman channeling a Continental Indian could pull off. Truly a miracle. And just like Sir Sackier’s car journeys, which can only be likened to the psychedelic boat ride from Willy Wonka’s Chocolate Factory, his culinary destinations land you in a place unscathed, converted and more than willing to purchase a ticket for the next time. 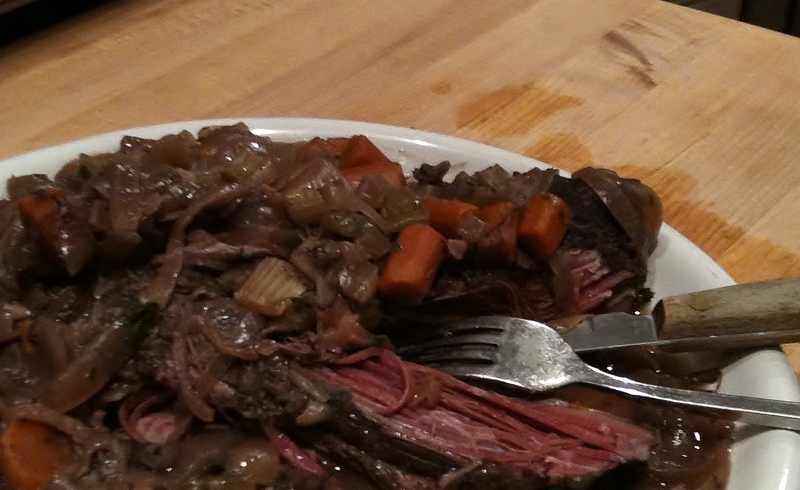 For Sir Sackier’s Salt Beef recipe click here or go to the Scullery and scroll down to British, Brackish Brisket. 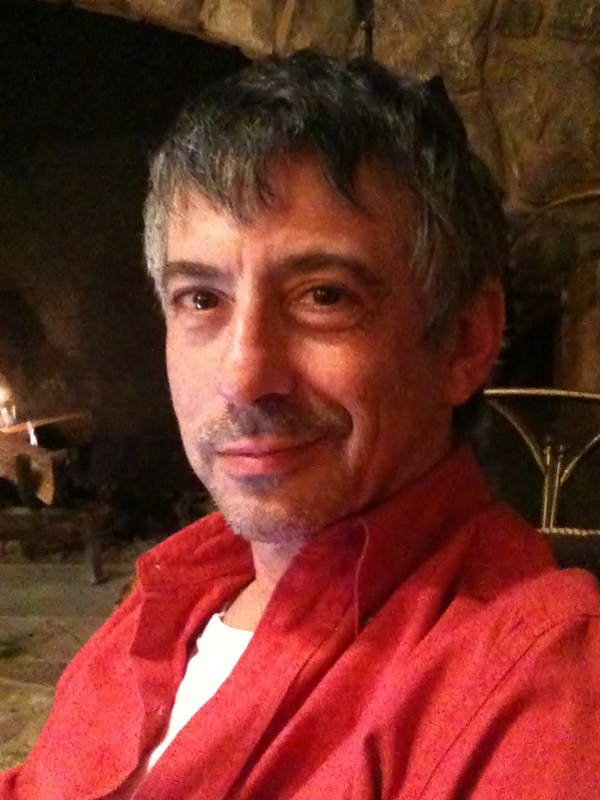 « Fake, Folly or For Real? Thanks for the great read! Loved the image of cooking, martini in hand. Sounds like a good recipe to try. Truly enjoyed realing your blog; lots of laughter errupted from me as I read. Great! I aim to please. And spell better. That’s usually why people laugh at my writing.